We are offering Valve Trays to our clients. Manufacturer Column Internals, Column Trays and Refractory Anchors for Petroleum Refineries. Manufacturer of Papermill Machinery and Pulp Equipment. Service provider of CNC Laser cutting-Punching-Bending etc. 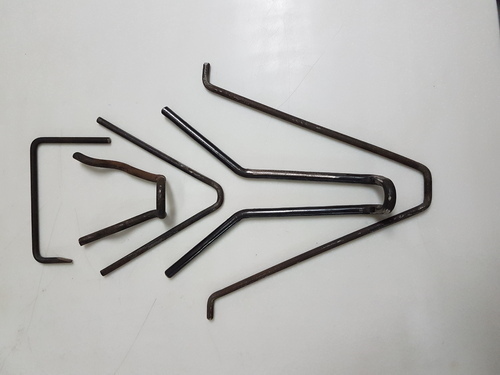 We are a reliable service provider and manufacturer to engage in offering Writing Printing Paper Machine, Refractory Anchors, Shearing Services, Press Brake Services etc.